Davidsons have been operating in Rotorua for over 35 years providing quality doors and home products. They came to Dubzz as they wanted to drive more traffic through to their website to generate quality leads and business enquiries. Davidsons also wanted to up skill their team to effectively manage their own Google Ad campaigns. 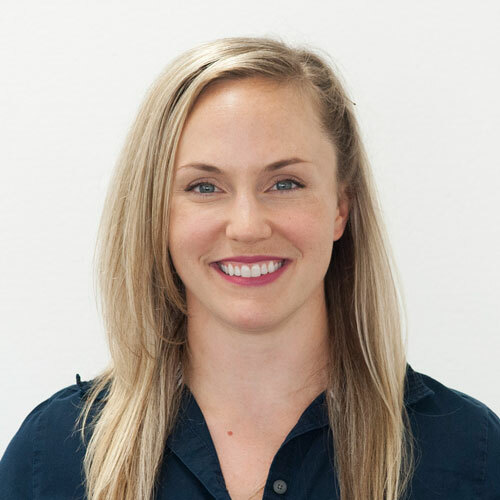 Dubzz recommended implementing an ongoing Search Engine Optimisation strategy to improve Davidson’s online presence, drive quality traffic and increase business enquiries. As part of the ongoing SEO strategy Dubzz provided copywriting and content creation. Dubzz also updated the Davidson’s website to improve the UX (user experience) and included clear call to actions so that visitors could more easily contact Davidsons. 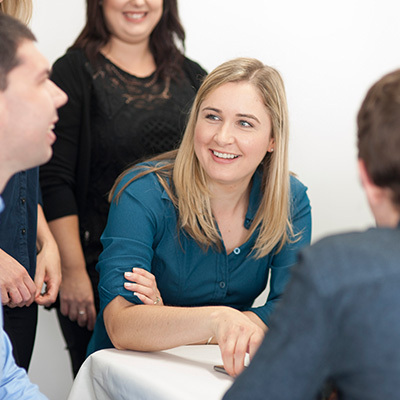 Dubzz up skilled the team at Davidsons with one-on-one tailored Google Ads training, allowing them to understand and measure their results and manage their own campaigns effectively. Through the efforts of our ongoing SEO strategy Davidsons have seen an increase in total website traffic, an increase in new visitors to the website and increased engagement on their website. They have experienced consistent; quality website leads through their website contact form as a result. 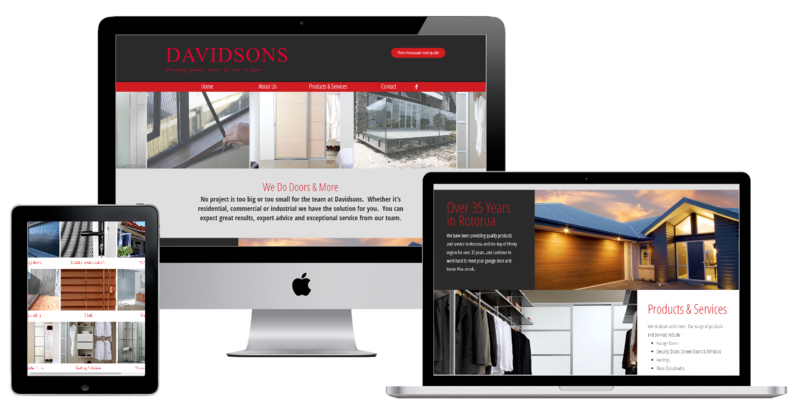 Davidsons have experienced a 134% increase in new website traffic, and have doubled the number of enquires they received through the website. Davidson’s have also been effectively managing their Google Ads campaigns. Working with Dubzz has been really beneficial to our business. Helping to get our social media presence and website traffic up which in turn has seen some substantial increases in business through these channels. Would highly recommend the team at Dubzz. David approached the Shine PR team with an enthusiastic and well planned two-hour session, his wealth of knowledge and patient nature made answering our never-ending questions seem painless.